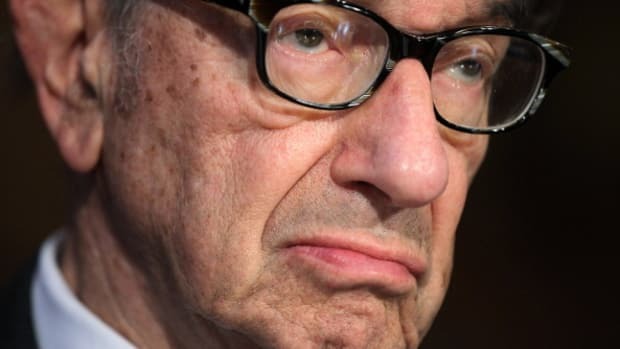 Alan Greenspan has seen things, and this is the worst of it. The living embodiment of Bill Clinton's regulatory mistakes is back in the public eye, and her timing could not be more interesting. Who's Got One "I Heart Ayn Rand" Neck Tattoo And A Good Chance Of Being Dragged Out Of The Theater Pee Wee Herman Style Tonight? 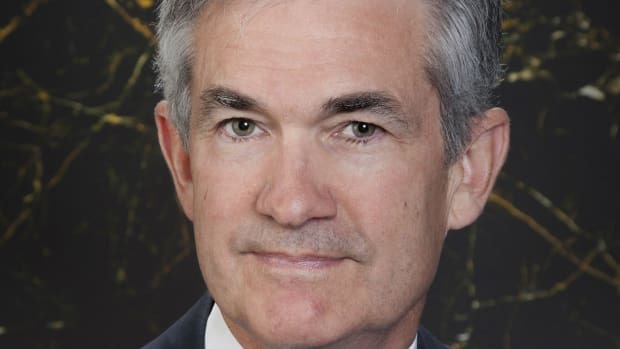 James Grant: Alan Greenspan "is a front-running momentum kind of guy and Wall Street's full of them. He is just a guy in a business suit. 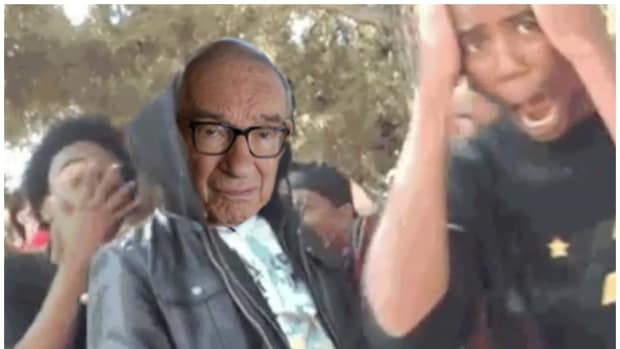 That's Alan Greenspan."